Our value this term is thankfulness which fits in well with the events planned for this term. On Sunday we enjoyed a collaborative Harvest Thanksgiving celebration at St. Peter’s Church in support of Christian Aid. 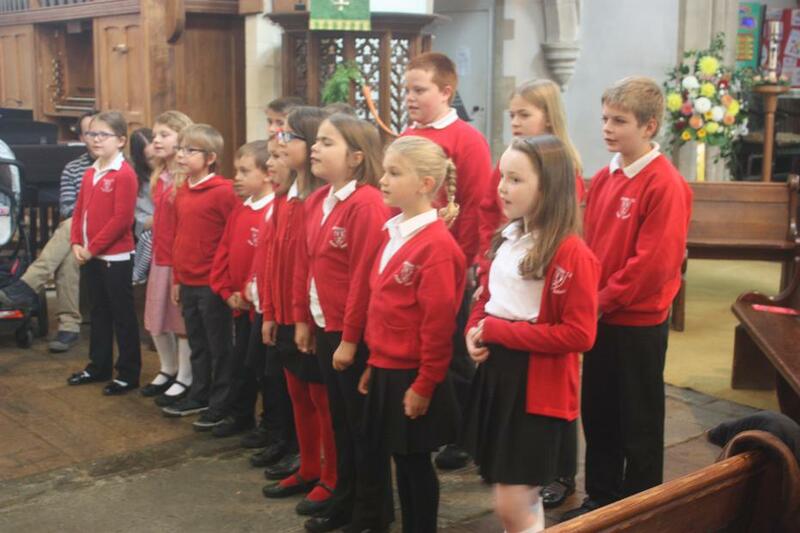 We were delighted that so many children and their families joined together in thanks and praise. We also enjoyed sharing a Harvest breakfast!